... THE iGREEN EYEWEAR FAMILY STRIVES FOR THE PERFECT PAIR – HANDMADE IN USA WITH LOVE. There’s nothing more amazing than sharing something in common with your little one. So why not wear the same frames before Back-to-School? 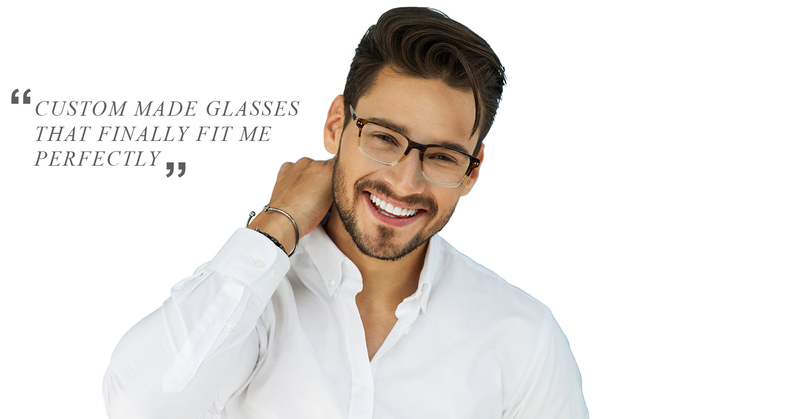 With iGreen you can customize your eyeglasses to match your mini you. 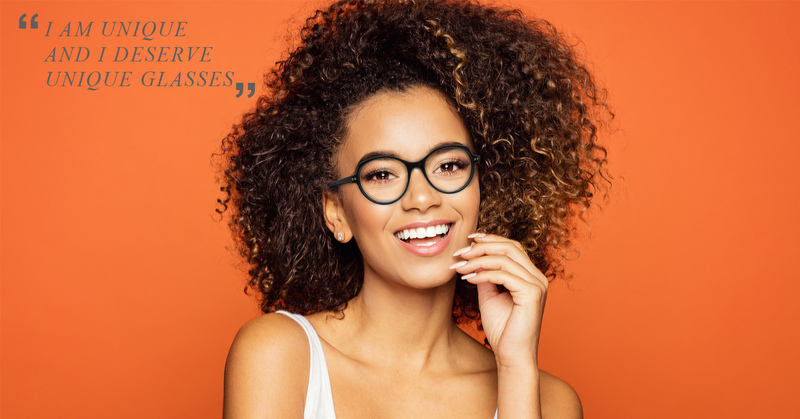 Now introducing the iGreenX Collection, a revolutionary product made with our 3-D Acetate technology as a result of rapid innovation and creative minds. The special 3D cutting technique, patented by Thema, permits the frame to be cut from a cube constructed of multiple layers of acetate, creating an awesome and unusual optical effect. In addition, through the 3D cut, the frame is actually sculpted with face-form. We proudly design and manufacture our spectacles in Italy and most recently in the U.S.A., iGreen X is the ultimate result. Our customers have come to expect the up most quality from Italy and we maintain this reputation by diligently manufacturing our spectacles at our new factory in Florida. Thank you for choosing our iGreen product and for supporting the American artisanal industry revolution. Transform everyday prescription eye-wear into protective and attractive sunglasses! 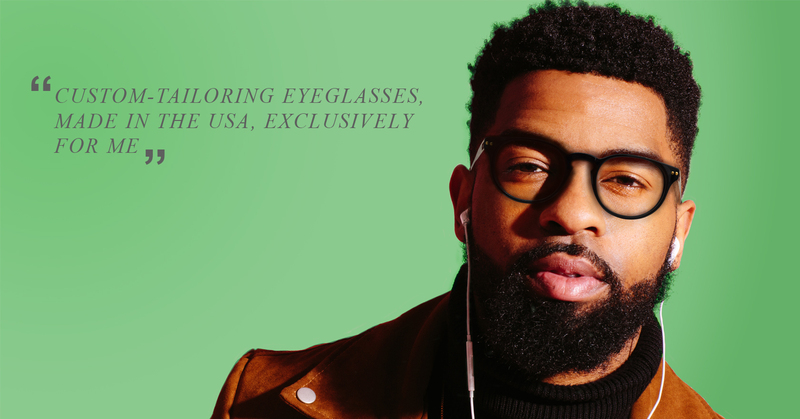 Each pair comes with a polarized (grey) magnetic clip-on lens that stays in place using a strong built-in magnet discretely placed under the rivet. Four more clips are available with different lenses: Polarized Green Mirrored Lens which deliver vivid, sharp-contrast images for superior outdoor vision. Yellow Lens which increases contract and reduces sharpness for maximum sight performance during low-light driving conditions. Office Lens, ideas for frequent monitor/screen exposure and 3D Lens which are compatible with all 3D technology displays.